Happy Trails understands how much caring pet owners do for their pets. Save time and be worry-free! 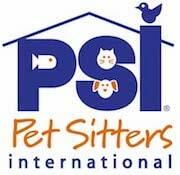 Reduced Stress: Your pet stays where he/she feels most comfortable and secure–at home!! With familiar sights and sounds, smells, and routines, your pet can relax and follow it’s normal schedule. Minimal exposure to the illness of other animals. Personal attention: Your pet will be pampered by a reliable professional using the games, grooming methods, and instructions you provide. 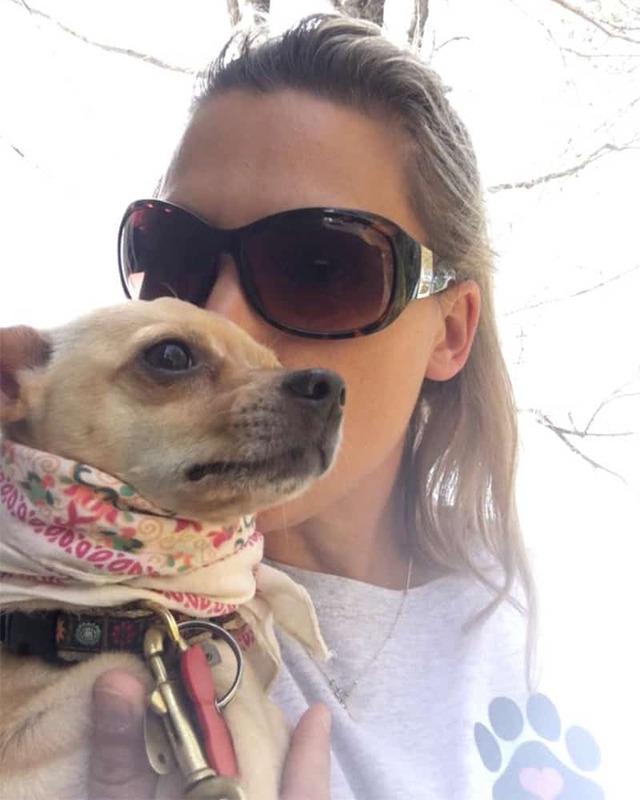 An alternative to a doggy daycare or boarding facility, our dog walking services provides one-on-one attention and exercise at your home in your neighborhood. Our dog walks are perfect for puppies, people who can’t walk their own dogs, or dogs that need to spend a little more time outside. Your pets are loyal, loving, amazing confidants, and important members of your family – so give them the best. 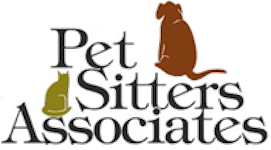 As an alternative to a kennel, our professional pet sitters provide your pets plenty of love and affection in your home while you’re away. Peace of mind for you and your pets will be happier in their own environment. Feeding, haying and watering. Turning out and bringing in. Putting on/removing sheets and blankets. Picking feet and light grooming. Careful scrutiny and physical body checks to rule out injuries or signs of distress. Administering meds–including IM injections. “Happy Trails watched our dog while we were away for Spring Break and did such an amazing job! Mac had surgery for a torn ligament in his leg 2 weeks before our vacation so needed some physical therapy and really slowly regimented walks, not to mention a little extra TLC. It was very clear that he got all that and more from Happy Trail’s owner Stephanie! I was worried that he would be lonely at home alone for the whole week but he seemed very happy and more relaxed then usual when we got home. Additionally, we had some issues with our house while we were away and Stephanie was there to help fix the problem. I will definitely have Stephanie watch Mac again and highly recommend her for anyone looking for really great in-home pet care.